OnPage 4.0 further empowers teams and their alerting capabilities. Download our guide to all of OnPage’s newest service offerings and integrations! 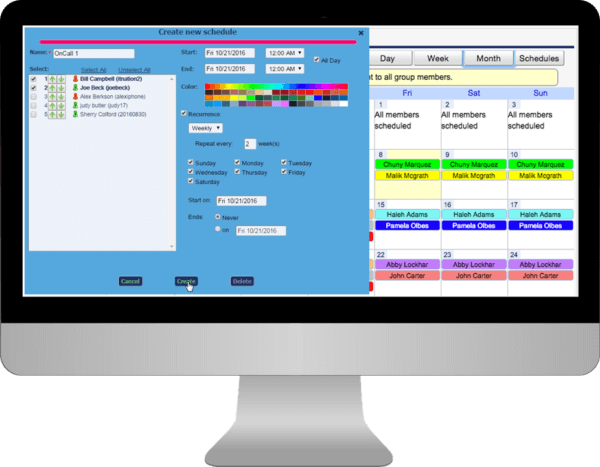 OnPage’s incident alert management system is integrated into Datto’s Autotask PSA, a leading IT business management platform that incorporates service desk and other core MSP functions. The integration leverages Autotask’s advanced ticketing capabilities by converting service tickets into intelligent alerts, all under one pane of glass. The new ServiceNow integration is easy to set up, use and manage, all through the ServiceNow dashboard. Admins walk through simple steps via the ServiceNow Guided Tour to sync up the apps and add incident alert management to the ServiceNow platform. This includes the ability to initiate and manage OnPage users and OnPage escalation teams from the ServiceNow dashboard. All audit trails of message status and ticket progress are automatically updated in the ticket. 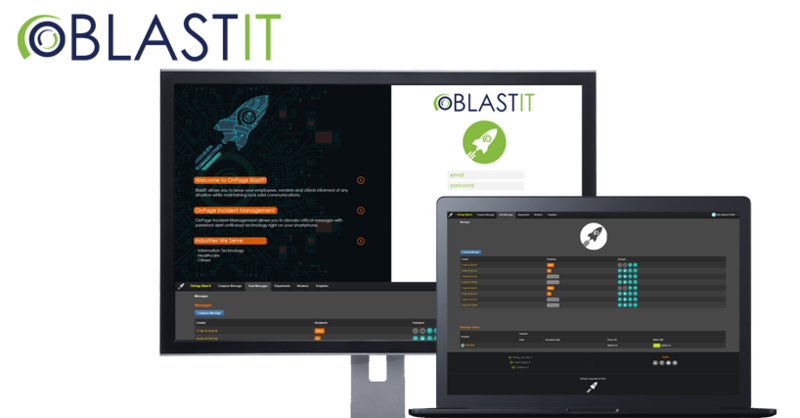 In addition, users have the ability to mass-notify non-OnPage users such as their employees or customers from the ServiceNow dashboard via OnPage’s BlastIt solution. With this new OnPage app feature, users can collaborate with colleagues just like in a chat app. They can even “reply all” to messages so the entire incident team sees the message. A backed up audit trail for complete information on the message status is included. Available for Android devices, iOS coming soon. Effective communication during a crisis is essential to a successful operational resiliency program. OnPage’s mass notification feature enables administrators to quickly and easily update users before, during and following any type of potential threats or crisis events. OnPage allows companies to keep their employees, vendors and clients informed of any critical situation while maintaining rock solid communications. Enterprise users will soon be able to use the templates feature on the OnPage application. 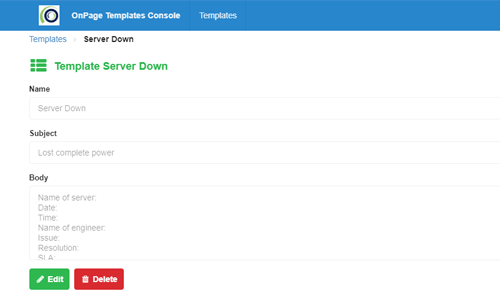 The OnPage templates feature enables users to send messages by inputting a pre-defined format. OnPage users can now create messages fast and streamline the formatting of their messages without having to copy/paste formats from old messages. This not only saves time but reduces errors. Users can create an unlimited number of templates of any size to be used whenever needed. They can create templates for handling certain kinds of incidents or can create templates to forward a ticket to another incident responder. 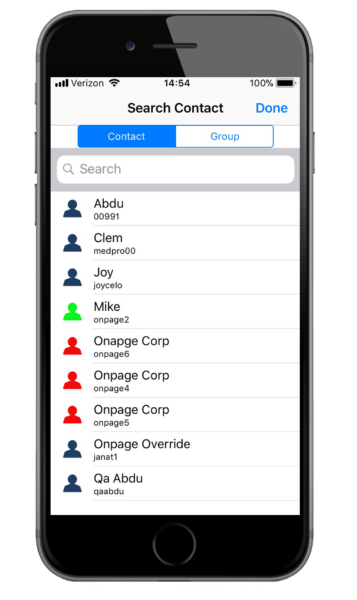 Designed to visually represent which contacts are “online”, “offline” and on “do not page” mode, this feature keeps users informed on who is available during critical situations. This not only makes collaboration easy but is also helpful during times when a user is supposed to get alerted but are either offline or have set the app to Do-Not-Page mode. It also ensures accountability because users can see that the person being alerted is definitely online and should be available for a response. This feature is available on Android devices – the iOS version is coming soon. Welcome their customers with a custom, branded greeting. Greeting personalization is available for each department and person too. Provide customers with instructions on how they can reach the department/person they want. Bilingual phone menu and greeting options are also available. Live call routing: Let customers reach your team instantaneously without having to dial another number. All they need to know is one number which gets them to the right person/department. Update tickets from within the OnPage application. 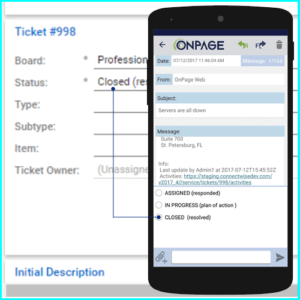 OnPage eliminates the need for multiple processes and allows MSP incident responders to update the status of a ticket with the simple click of a button on their OnPage application from the mobile device. Add notes to tickets though the OnPage application. Updates are immediate and a thread of all replies from the OnPage application to the tickets are saved within the ticket to make the process of post-incident reporting and incident management more effective. Manage stakeholders with the Email Gateway. 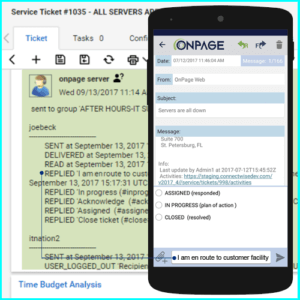 OnPage instantaneously creates a connection between the client, the ticket created in ConnectWise Manage and the incident responder using OnPage. 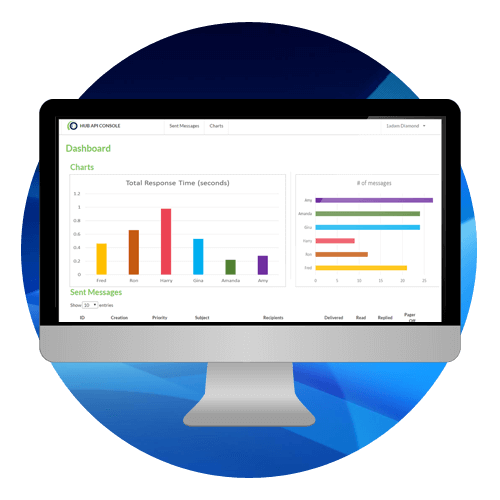 This enables MSP’s clients to communicate with the responder by using the email gateway. Automate alerts from voicemail-initiated tickets. ConnectWise Manage transforms a simple voice mail into a ConnectWise Manage ticket. OnPage further enhances this feature by making the ticket actionable and adding a priority level. The OnPage templates feature enables users to send messages by inputting a pre-defined format. OnPage users can now create messages quickly and streamline the formatting of their messages without having to copy/paste formats from old messages. This not only saves time but reduces errors. Users can create an unlimited number of templates of any size. They can create templates for handling certain kinds of incidents or to forward a ticket to another incident responder. Uptime Robot is all about helping keep websites up. It monitors websites every 5 minutes and alerts IT managers if their sites are down. Managers get alerted via e-mail, SMS, Twitter, push, Slack, HipChat and now OnPage, through WebHooks. 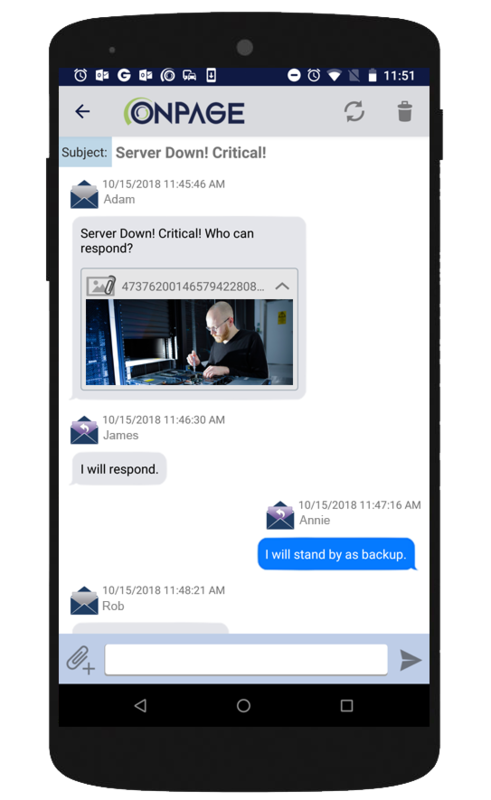 We now have our Incident alert management tool to ensure messages automatically get to the right person at the right time. Audit-trail included. No more checking schedules and manually sending messages. Just schedule the right people on-call and OnPage does the rest. Unsuccessful escalations will generate a fail-over report that is sent to a predefined manager. Along with secure messaging, users have the option to send a voice or picture attachment with their OnPage message. They can provide useful information with their notifications to facilitate quick resolution of important issues. 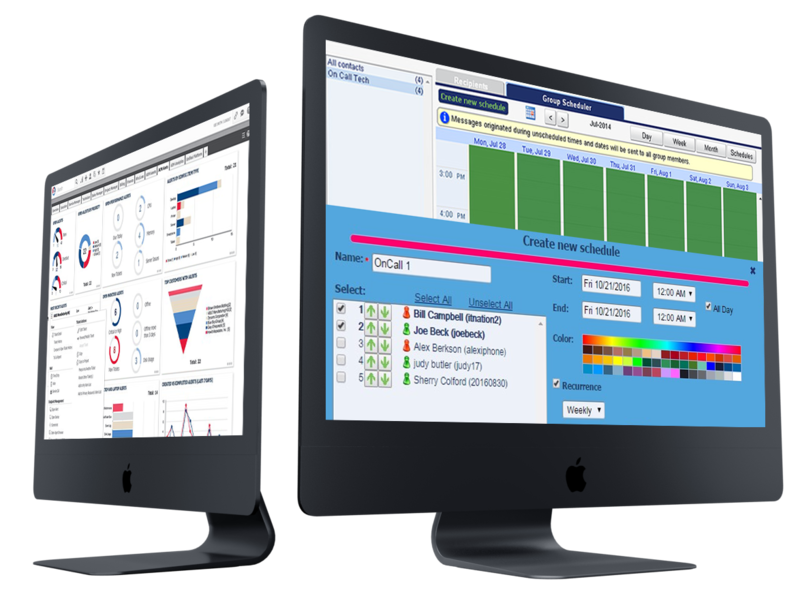 Manage workloads with detailed message audit trails. Design workflows based on downloadable data provided by the reporting engine. Easily generate incident post-mortem reports with time-stamped records of incident alerts and incident respondent acknowledgments. 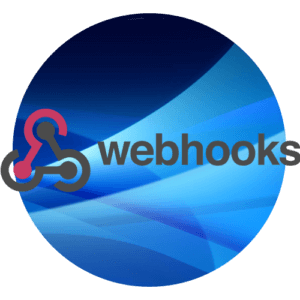 OnPage’s WebHook APIs allows users to integrate OnPage with any cloud-based service. 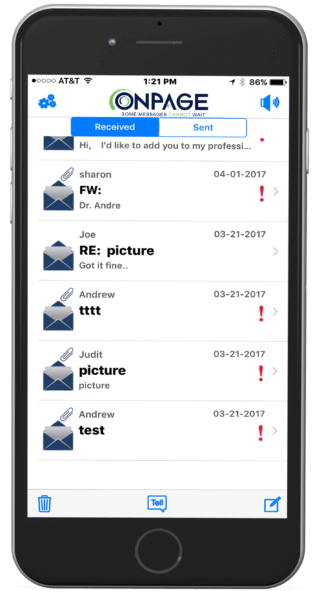 OnPage alerts are designed to alert-until-read and support message redundancy to SMS and E-mail. Users can even set the alert to go out as an alert-as-phone call with a time interval of their choosing.